caused by Body Focused Repetitive Behaviors such as Hair Pulling, Skin Picking, Nail Biting, Cheek Chewing, and related BFRBs. 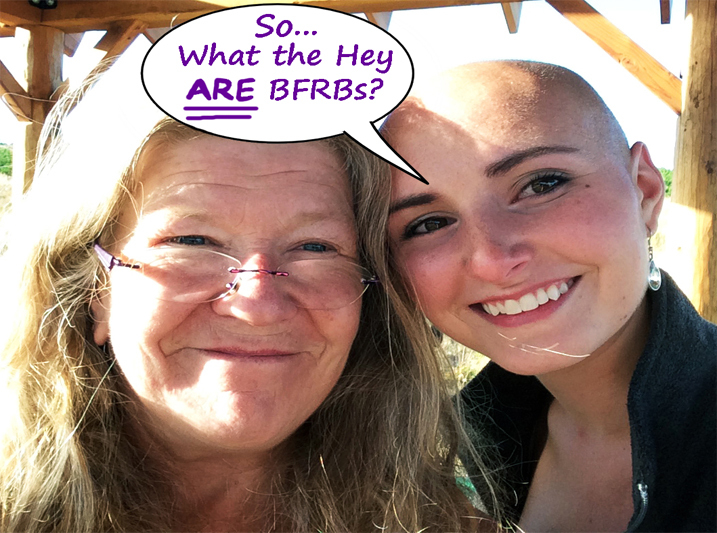 BFRB stands for Body Focused Repetitive Behaviors; which is an “umbrella term” developed to encompassing pseudo-grooming behaviors such as hair pulling, skin picking, nail-biting, etc.. The concern may arrise when this behavior then becomes a comulpsion which can lead to long term suffering. The Annual BFRB Retreat will not be held in 2019. We hope to bring it back next year! The Heart & Soul Academy Annual BFRB is a full experiential program designed to help you transform behaviorally, psychologically, emotionally, and spiritually, with the goal of stepping into "your own shoes," and becoming fully yourself! We offer online, live, interactive classes, for Adults, Teens, Children, and Parents. All our classes teach various levels of Mindfulness Awareness Training, and build upon this foundation with useful BFRB-related concepts, strategies, and practical living skills that help you build a road-map for long-term recovery.